As a driver, you now must keep your vehicle filled with petrol. Now, that can get expensive. Luckily, you can prevent yourself from using up too much fuel while on the road. If you’re ready to leave behind your life of wasted fuel, then read on how you can change your ways. As the saying goes: “take care of your car, and it will take care of you”. Making sure that gunk isn’t building up in the carburettor and taking your vehicle to get tuned up regularly. Also, don’t forget to make sure that your car’s tyre pressure is met. 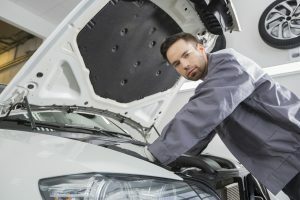 After all, a poorly maintained vehicle uses up more fuel to run it. So it’s best to prevent that by following your car’s manual and taking good care of your vehicle. Those who recently bought their car, or are fond of driving it around may be guilty of making too many short trips in their car. Whether it’s picking up a loved one from work, or grocery shopping, they find that driving makes them happy and helping their loved ones also makes them happy. However, these several short trips a day are not making their car happy. That’s because parking and starting your vehicle several times can use up a lot of petrol and driving around without warming up your engine beforehand can cause damage. So, if you need to run an errand, make sure that you will do everything you need so that it will only use up one trip. Your wallet and your car will thank you later. Accelerate smoothly. A common mistake drivers make is jumping on the accelerator as soon as the green light comes on, and immediately hit the brakes. Doing this eats up more fuel. 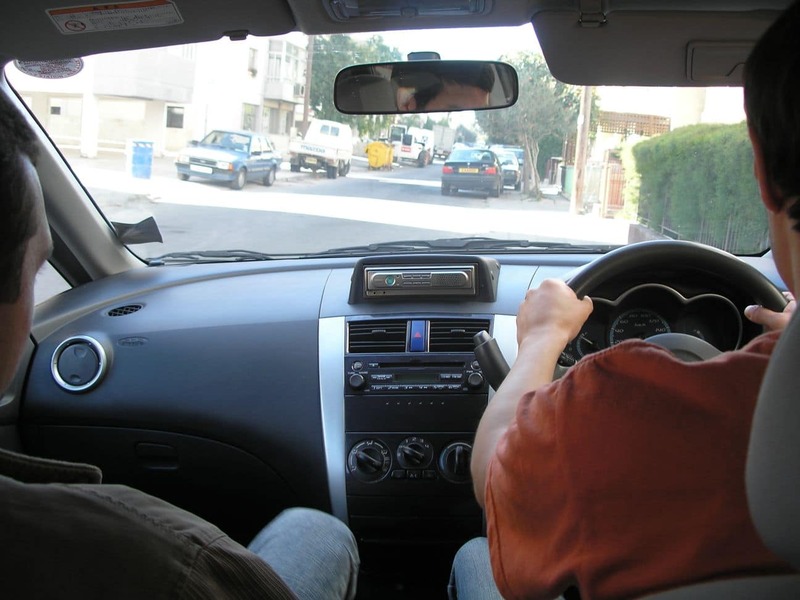 Instead, step on the accelerator and take off your foot gradually to come to a stop, instead of using the brakes. Roll up windows. Aerodynamics play a role here. Leaving your windows up while driving down the highway will turn your car into sort of a parachute, creating wind resistance. As a result, your vehicle will eat up more fuel to maintain speed. Get rid of roof carriers and accessories. If you liked camping and decided to get a roof carrier for your vehicle, you might want to consider taking it off when you’re just driving to and from work. The same goes for large accessories in your car like country flags waving in the back. These create drag, and like the rolled down windows in the highway, more petrol will be needed to keep you going. Rush hour traffic gets bad; that’s why you should avoid driving during rush hour and, instead, drive at times where there is less traffic. 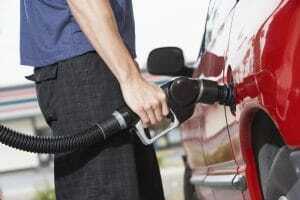 Your vehicle will use up less fuel, and you can save some money along the way. The more weight your car pulls, the more fuel it uses up to get the job done. So, if you’re the type who likes to keep emergency items in his car, or you just forget to take things out of the trunk in general, you might want to consider cleaning out your car and getting rid of all the extra weight that comes with it. That means taking out your gym bag with your dirty laundry, any sports equipment that you don’t use daily, and garbage that has accumulated over time. The weight loss will help your car drive more smoothly on the road. Get ready to learn and apply these fuel-saving tips. You’ll find your car driving smoother, and never have to worry about your fuel costs becoming too much for your budget.